By now you guys know my favorite places to shop for beauty products; let's just say that Nordstrom certainly tops the list. I love how they curate their product offerings, and group new launches into trend categories, making it easy to shop for new must-haves based on the season's hottest looks. That's exactly why I had to share the Nordstrom Beauty Trend Event with you all. Every New York Fashion Week, Nordstrom assesses the upcoming season's most popular beauty trends backstage so that they can share the knowledge with Nordstrom shoppers. This Spring 2018, they've identified trends such as Luminous Skin and Hi-Definition Lips; two of my favorite ways to create a clean, sophisticated, yet bold beauty look. So, during the Beauty Trend Event, guests can learn how to achieve these gorgeous seasonal runway-inspired looks and get free samples and exclusive gifts with purchase (while supplies last). Guests will also have access to one-on-one time with Nordstrom beauty experts, and learn the tips, tricks and intel necessary to achieve these looks themselves! The best part is the event is free and customers can simply RSVP online, or ask for special accommodations by calling or stopping by their favorite beauty counters at Nordstrom. To read more about Spring 2018's trends, click here. 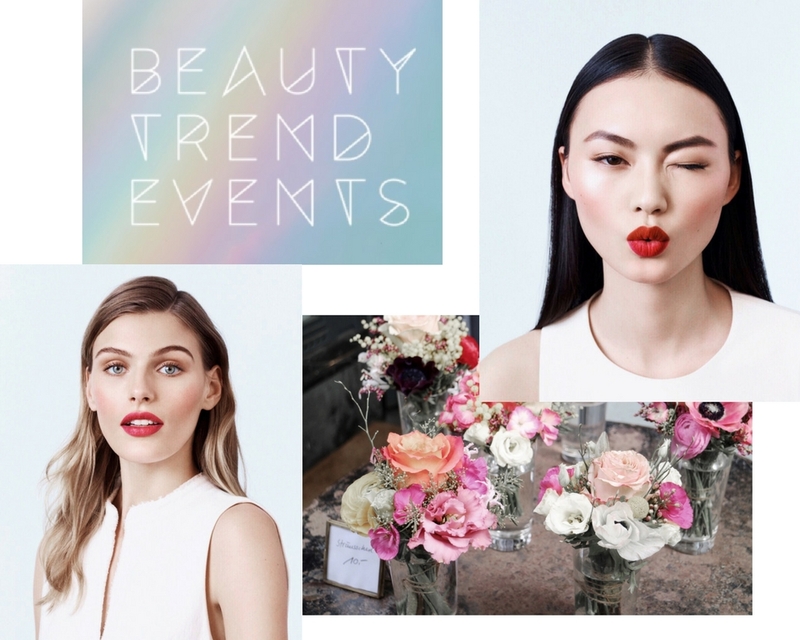 Or, to learn more about the Nordstrom Beauty Trend Events, click here.